Yarn Love Amy March DK Oil Slick - Yarnover Truck, Inc.
Oil Slick from Yarn Love in Amy March DK - the creme de la creme of superwash merino in DK weight. 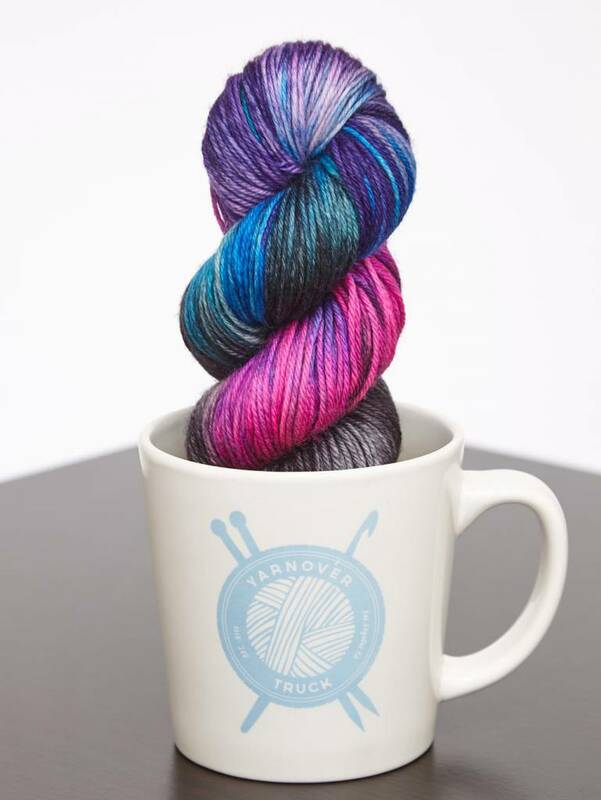 This yarn is unbelievably silky and takes the color vibrantly. It works up like a dream and you will have a beautiful and easy-to-care for finished piece.